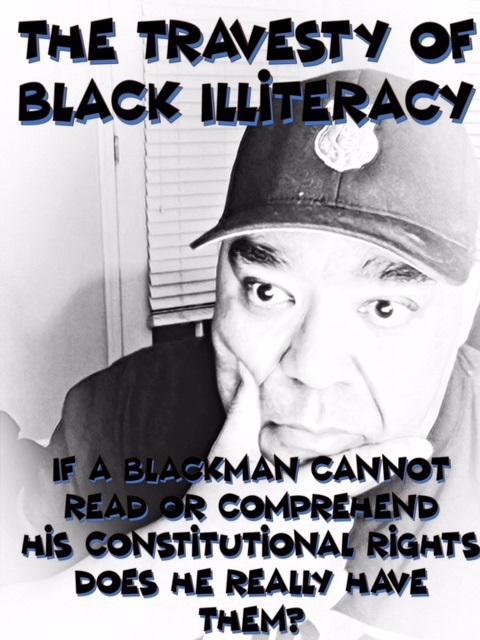 Why I do what I do on "The Black Blogger's Blog" and "The Blackman's Read Aloud Hour", we have serious educational issues present in our black communities throughout these United States. This supposed great democratic nation that has the best educational resources available capable of combating any significant issue related to educational achievement and educational attainment, has failed so many of its Black American citizens. Or have we as black members of our communities also failed our black brothers and sisters who are caught in the web of educational dysfunction. Just 12 percent of African-American fourth graders have reached proficient or advanced reading levels, while 61 percent have yet to reach the basic level. In a national assessment of student reading ability, Black children scored 16 percent below white children.